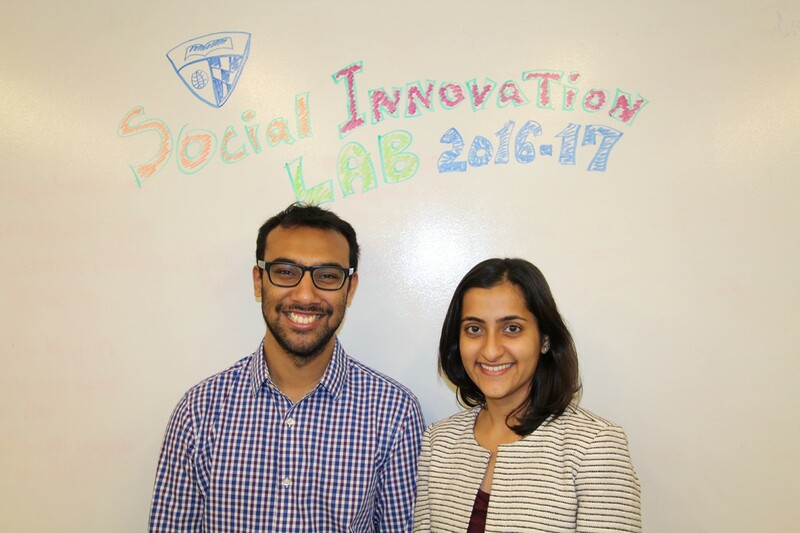 Intelehealth is part of Social Innovation Lab’s 2016–17 Cohort. To learn more about SIL and the cohort, click here. SIL: Tell us about Intelehealth in just a few sentences. Neha: Intelehealth is a not-for-profit social enterprise with a vision to improve access to comprehensive primary health care for remote & underserved communities through telemedicine. We’ve built a mobile-based telemedicine platform that is developed keeping in mind the unique needs of resource constrained settings. Along with the software we also provide consulting and implementation support to allow health organizations to build sustainable and scalable implementation models for telemedicine for their organization. SIL: What would you consider success for Intelehealth and how would the world be different if it is successful? Neha: The reality is that its really hard to get doctors out to live and serve in rural areas, and this is especially so in developing countries. As a result people living in these rural areas have to travel long distances and spend time and money to be able to see a doctor. Else they have to rely on unlicensed “quacks” and suffer from a higher disease burden. Telemedicine can change all of that. We dream of a world where every person can have access to a doctor leveraging the increasing proliferation of information and telecommunication technologies into these rural areas of developing countries. SIL: Tell us about yourself? What got you interested in this issue? Any work experience or past professional/life experience that informs your work now? Neha: I’ve always wanted to be a social entrepreneur. My first “venture” was teaching a group of women living in a low income neighborhood to make paper bags from old newspaper discarded by airline companies that they could then sell to local businesses. I was 17. Solving social problems is very exciting for me, it makes me want to get out of bed every morning. SIL: What’s your favorite place or thing to do in Baltimore? Neha: My favorite thing to do in Baltimore was going to The Book Thing (a free bookstore) every weekend and add to my book collection. I was heartbroken when it burned down, but its wonderful to see the community rallying around to build it back up. SIL: What advice do you have for would-be social entrepreneurs thinking about starting a venture? Neha: As a social entrepreneur, you are picking the hardest problems in the world to solve. Be prepared for frustration, be prepared for failure, be prepared to take risks and be prepared for people to tell you that you’re crazy and idealistic. You have to take care of yourself and your own health and wellbeing. You need to be very solid on a mental level and prepared to take on some really hard challenges.